Tonight is the night of the Red Nose Day live show and, for anyone outside the UK, Red Nose Day is a day of a big show broadcast live on TV by Comic Relief to raise money to aid people inside and outside of the UK – young carers, older people with long-term diseases like dementia and those at risk of curable diseases. It’s an amazing and successful charity – as of the last total count they had raised a total of £46 million, all based on doing silly things and focusing on comedy to raise money. The night itself is full of publicising all the amazing fundraising that people all over the UK have done, sketches from some of the biggest British actors and shows and broadcasting videos of when celebrities went to countries in need to show the poverty and the difference it’s making. Shows like Red Nose Day, Children In Need and Sport Relief have always been on in my house – we love comedy and I love charity, which sounds naff but I adore shows like this and the impact it has on people. When I was 8 I decided I wanted to audition for the X Factor. Since then I have refined my skill set and my ideas but being famous always seems to end up as a consequence of the jobs I want to do and, even at 8 years old, I wanted to use my consequent fame as a way to be able to make a lot of money for charities like this – dancing, staying up doing something for 24 hours, presenting something, attempting world records, being silly to raise as much money as possible. I’m on my way to this (I hope), not with the ‘fame’ thing but with being charitable and going to these parts of the world to help directly. Two years ago I went to Tanzania to help children and families there and it was the best month of my life. When the opportunity arose again for me to go on a trip with the same company to Ecuador, I grabbed it with both hands. I’m going to Ecuador this summer. 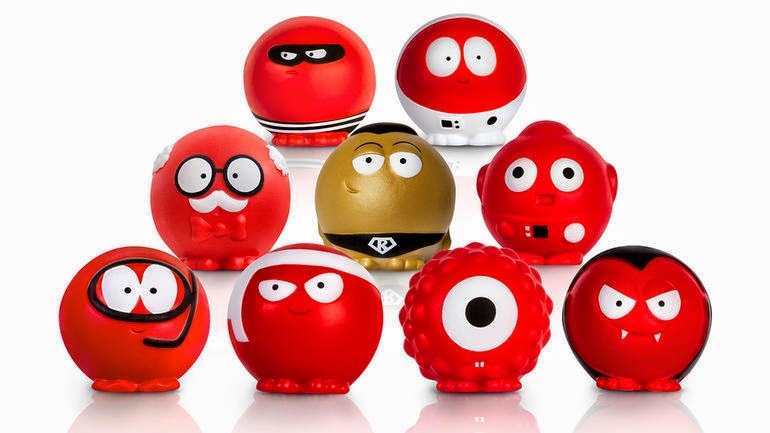 I can’t wait for the day I have enough income to be able to ring up the people on the Red Nose Day donation lines and be able to donate as much as I can; right now I don’t have the money, but I bought a t-shirt and I wear it a lot – I have a collection of t-shirts and a few of them are charity ones.